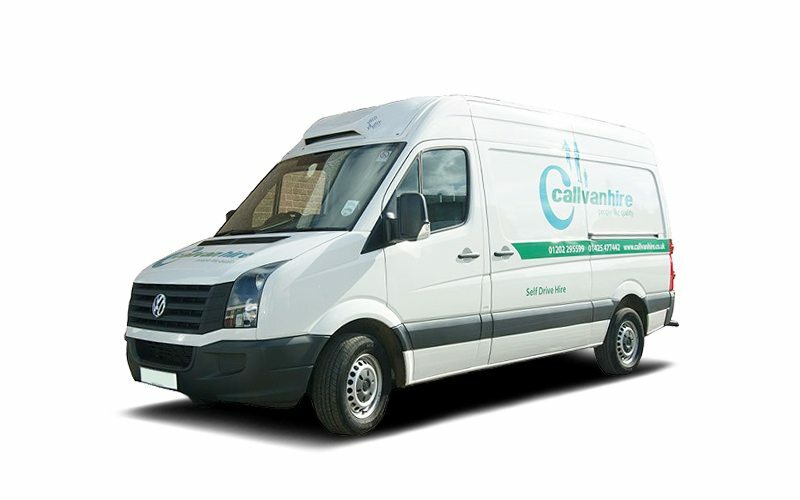 VW Refrigerated Van Hire is a great option if you are looking for quality refrigerated van hire. This long wheel based van refrigeration van with shelving. This is extremely useful transporting produce and keeping goods fresh. As well as being a useful refrigeration van, it is also a high spec vehicle. It has a cubic capacity of 10 meters, a payload of 1248 KG and a door width of 1565 mm. VW Refrigerated Van Hire can be tailored to suit your needs and requirements. You can hire this refrigerated van for just a day, or for long term hire. Our contract hire is designed especially for businesses. This refrigerated van hire options offers long term hire at a competitive price. If this isn’t the refrigerated van you are looking for, you can browse our range of refrigerated and freezer vans here.